The concepts of Agile Software Development have been applied in many ways in many organizations with differing levels of success. We should not be surprised that Agile is being used in terms of Data Governance. This application calls into question some of the key concepts of being Agile and Governing Data that are well worth discussing. 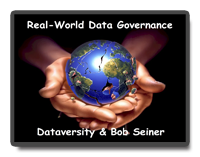 Join Bob Seiner and a Special Guest in this installment of the Real-World Data Governance webinar series to explore the idea of staying Agile in our Data Governance efforts and how to Govern Agile efforts. The subject of Agile always seems to spark interest from skeptics and believers alike. All viewpoints will be considered. 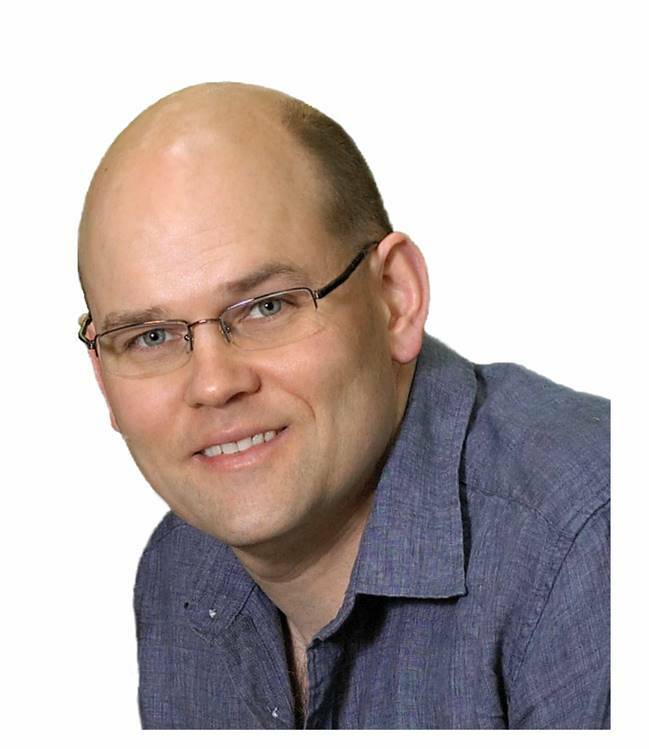 Scott is a Senior Consulting Partner of Scott Ambler + Associates, working with organizations around the world to help them to improve their software processes. He provides training, coaching, and mentoring in disciplined agile and lean strategies at both the project and organizational level. Scott is the founder of the Agile Modeling (AM), Agile Data (AD), Disciplined Agile Delivery (DAD), and Enterprise Unified Process (EUP) methodologies. 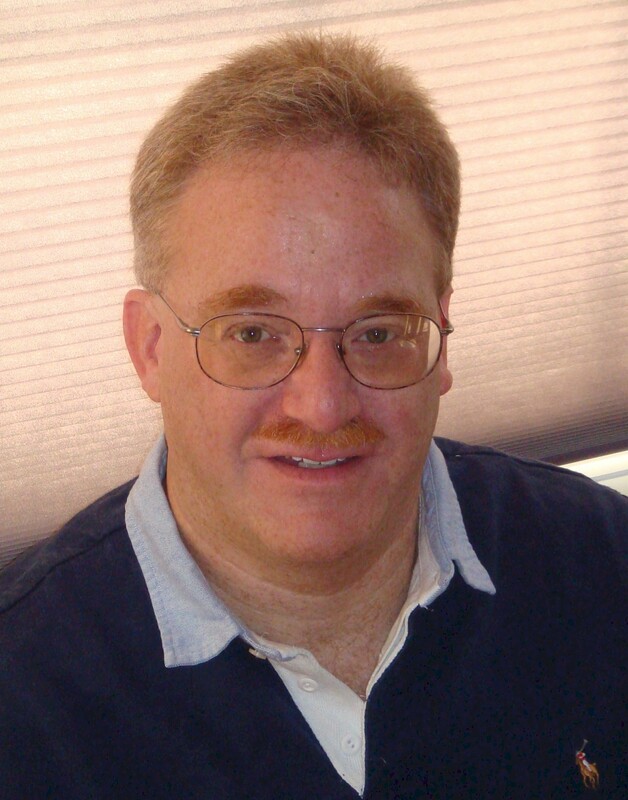 He is the (co-)author of several books, including Disciplined Agile Delivery, Refactoring Databases, Agile Modeling, Agile Database Techniques, The Object Primer 3rd Edition, and The Enterprise Unified Process. 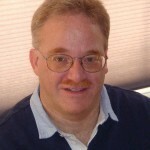 Scott is a senior contributing editor with Dr. Dobb’s Journal and his company’s home page is ScottAmbler.com.